From the upcoming interim budget, real estate sector stakeholders will be looking forward to measures that will boost demand and lower costs for developers. Expansion of the income tax deductions available to home buyers can incentivize first time buyers and support demand growth. The deduction available on interest paid on loans taken for acquisition of a residential house property, which has been capped at Rs. 2 lakh under Section 24, can be increased for self-occupied houses. The additional benefits of Rs 50,000 on interest paid on home loans by first-time home buyers under Section 80EE are available only for loans sanctioned in FY2017 and can be extended to all subsequent years also. 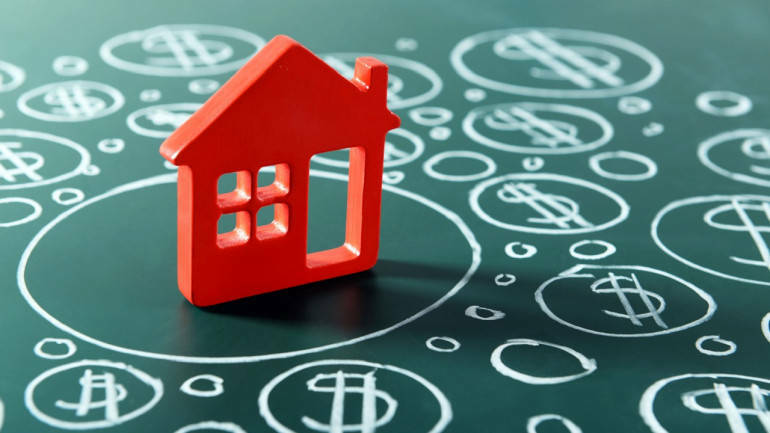 Additional income tax deductions for customers who are buying housing units falling under the definition of affordable housing can provide targeted support to this segment where affordability remains a prime constraint on demand. The industry will also benefit from any reduction in overall tax outgo due to relaxation in income tax slabs, thereby enhancing the ability of the salaried class to make investments in housing. Also, priority sector lending status for home loans up to specified limits, for example, Rs 60 lakhs for metro cities and Rs 45 lakhs for non-metro, may further boost demand in the near to medium term. The government has been taking various measures to support the affordable housing segment. This can be continued by augmenting the current schemes and relaxing eligibility criteria. Existing provisions under section 80-IBA permit a 100 percent deduction in respect of the profits derived from affordable housing projects, subject to specified conditions including a maximum unit size of thirty square metres in the metro cities and sixty square metres elsewhere. Increase in the qualification carpet area to up to 100 square metres will be beneficial and encompass a larger spectrum of projects. This expectation stems from the fact that it will also align the benefit with the qualification criteria under the middle-income group (MIG-I and MIG-II) of credit linked subsidy scheme (CLSS). This will ensure wider project coverage and encourage more developers to avail the benefits of the income tax deduction. Further, the budget allocations for the CLSS scheme for the next year can be further augmented in line with the strong response witnessed, especially in the economically weaker section (EWS) / lower income group (LIG) segment. Notwithstanding the ambitious targets set for housing units to be added under the Pradhan Mantri Awas Yojana (PMAY) programme, budgetary allocations have not matched the targeted level of housing stock addition, leading to dependence on extra-budgetary resources. The recent extension of the validity period for MIG scheme of CLSS is a welcome move and budgetary allocation should also be expanded so that more home buyers can take advantage of such programmes. Another flagship programme of the union government, the Smart Cities mission, aims to improve the quality of living in urban areas to make them more sustainable and citizen-friendly. Such infrastructure renewal projects have a positive externality on the housing sector and effective implementation of the mission through adequate budgetary allocation, selection of appropriate agencies and regular monitoring of progress will be a key expectation from the government. The above budgetary measures can be taken concurrent with other government efforts to make the real estate sector more transparent and cost-efficient. These include undertaking audits to study the implementation of the Real Estate Regulation and Development Act (RERA Act) across all states, evaluating various options for reduction of GST burden on the industry including bringing land under GST regime and resolving the overlapping jurisdictions of the RERA Act and the Insolvency and Bankruptcy Code (IBC) such that the interests of all stakeholders are protected.